Fragrances are generally something I don’t wear on a day to day basis. I’m generally a straight deodorant and go type of person. Not to say I don’t have fragrances laying around, I just don’t typically use them. In light of my history, I wanted to see if there was a product that could ‘turn’ me into an Eau De Toilette type of guy! 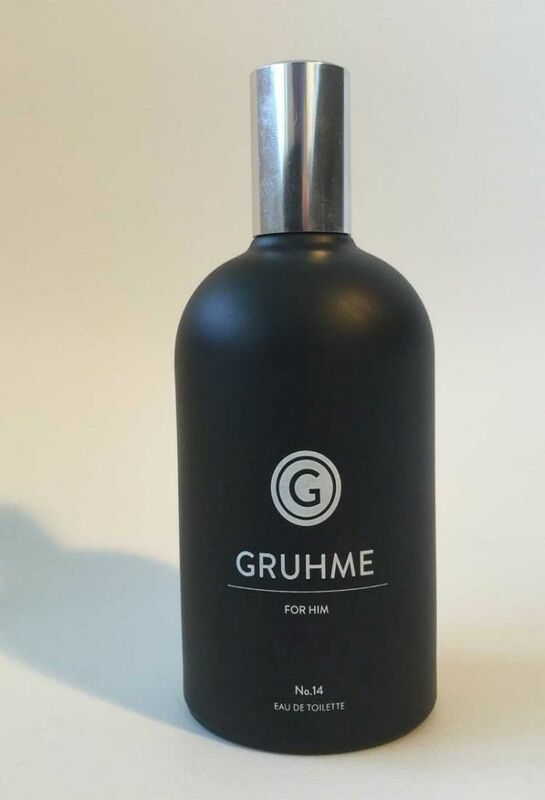 I managed to get my hands on some Gruhme No.14; a British fine fragrance for men. 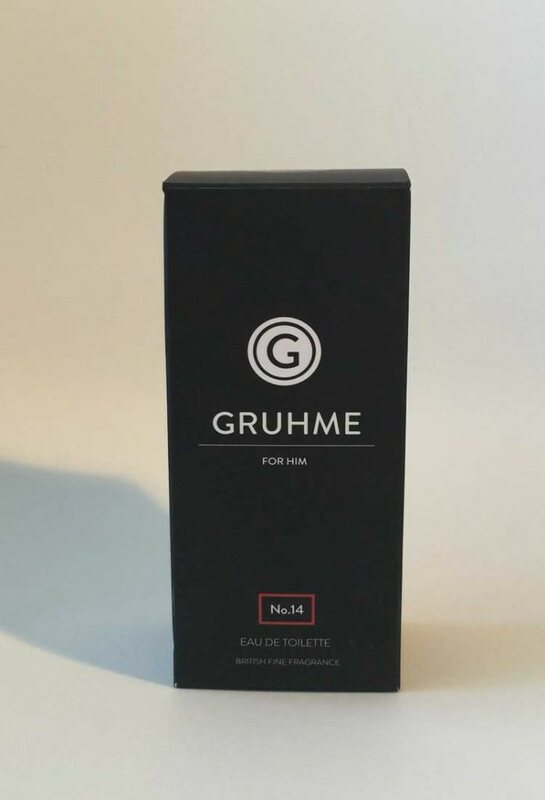 From my research, I found that Gruhme No.14 is the same exact scent as the original Gruhme fragrance, but just a little bit stronger. One of the things I always look for in a high quality product, is the way the product is packaged. The box itself, is very simple in nature and definitely appeals to the male audience. There is a sense of luxury about this box and I am intrigued to see the bottle. The bottle very much replicates the theme from the box, posting a matte black finish and a really nice colour scheme overall. There is an overall sense of simplicity about both the box and a bottle. 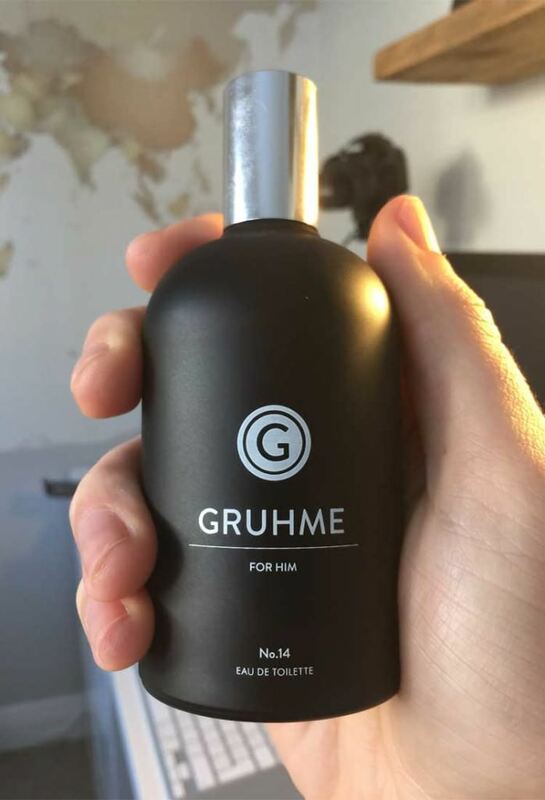 Contrary to my previous fragrance habits, Gruhme wants No.14 to be an everyday part of your life. So I started wearing the fragrance daily. 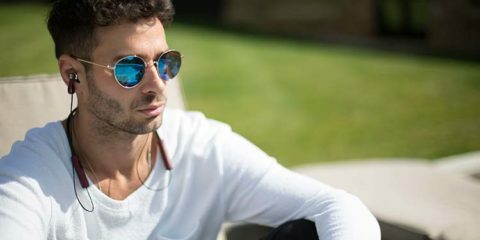 I used the fragrance to a week-long event in London just to see what the opinion was from the people that I talk to and met during that time. 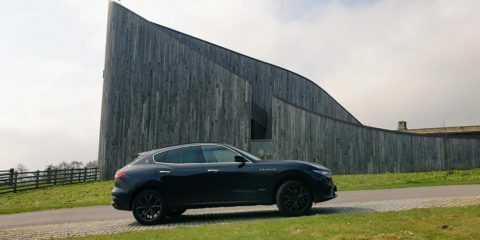 I have to say, my first thought when applying the fragrance was “woah that’s strong!” I certainly don’t want this fragrance to come across as being negatively strong, what I’m trying to say is that the fragrance was powerful in nature and felt deeper than other fragrances I have had before. I actually received many compliments on the smell as it managed to stay with me for the whole day. The main comment from people I talk to was that it smelt almost like smoky wood but also with hints of fruit as well. Overall, I don't feel I can give any less than a 9.9! Everything met in my goldilocks zone. Everything from the packaging to the hints of wood were right up my alley!